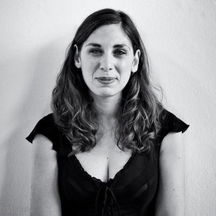 Support the production of my first photography book, be touched by the stories, images and objects. 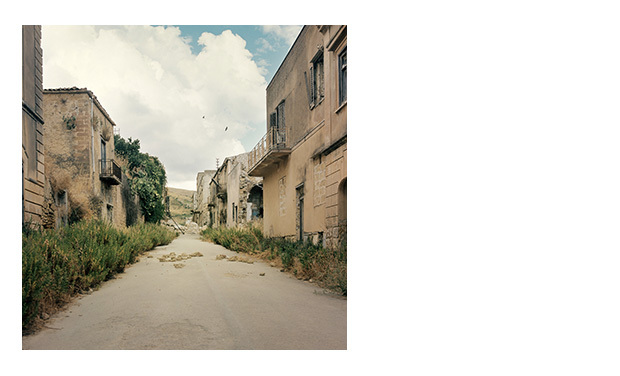 I'm an Italian photographer, in the past years I have been working on a project that I called Temporary Life: a photographic documentary project focusing on unfinished post-seismic reconstruction in Italy. 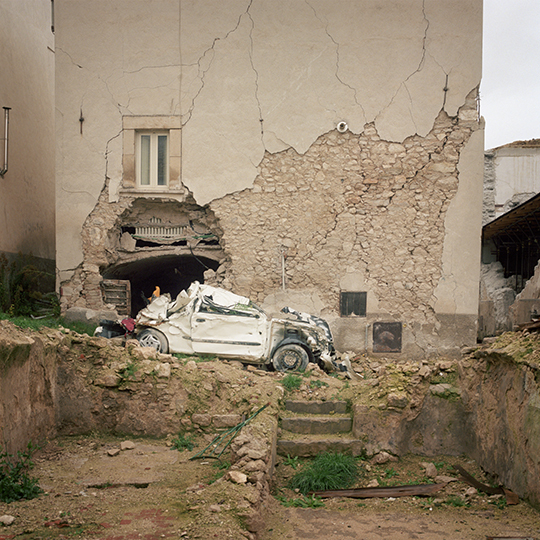 After the L’Aquila earthquake in 2009 I begun mapping the country, looking for the remains, the temporary houses, the tempted and missed reconstruction of the earthquakes that happened in the twentieth century, searching for the signs of aftermath in the life of the communities that where struck. 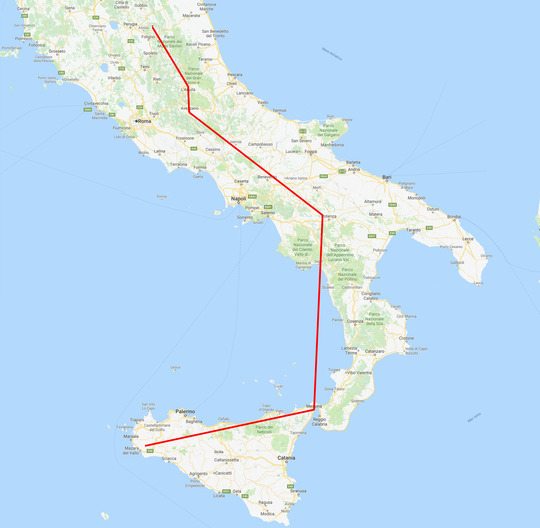 Balsorano, Montevago, Sant’Angelo a Scala, Messina, Poggioreale, L’Aquila. Everyone nurtures the memory of an event that changed the story of people, objects and cities in different ways and intesity. The before and after is written on the walls of the shattered houses, on the land that was signed by unhealed scars, in wrinkles deep like cracks that time signed on people’s faces. After the dust settled, the eco of the cries for help, the sirens of the ambulances and of the newscast where silenced, after Italian people chose to look in another direction, I chose to go back. I have been looking for the “rubbles”, among the people and the broken houses, to photograph the never ending wait of the people that keep leaving in temporary situation, some times after many years. 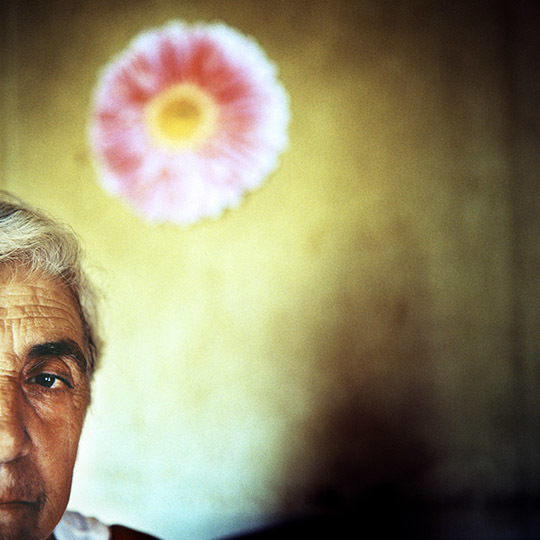 I photographed the life of Ernestina Cristiano who has lived in an asbestos temporary house for almost thirty years after the Irpinia earthquake in 1980, loosing her husband for Lung tumor. Or the lives of the People in Giove di Valtopina, where no one died for the earthquake, but where the majority of the residents are still leaving in the housing containers due to maladministration issues. 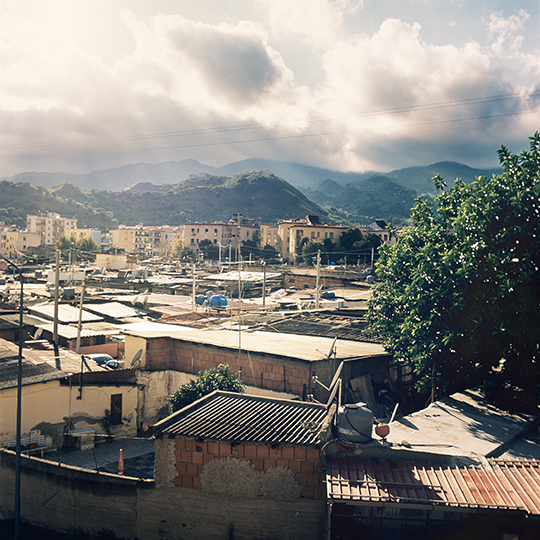 In Messina, after more that one century, there are people living in the temporary houses built after the 1908 earthquake. The shaks that are left have asbestos roofs, no running water or heating but is habit to move there if you don't have money to pay rent. While shooting the project I found my self in the Belice area, where the earthquake happened in 1968, and where the new villages where built without removing the old ones. 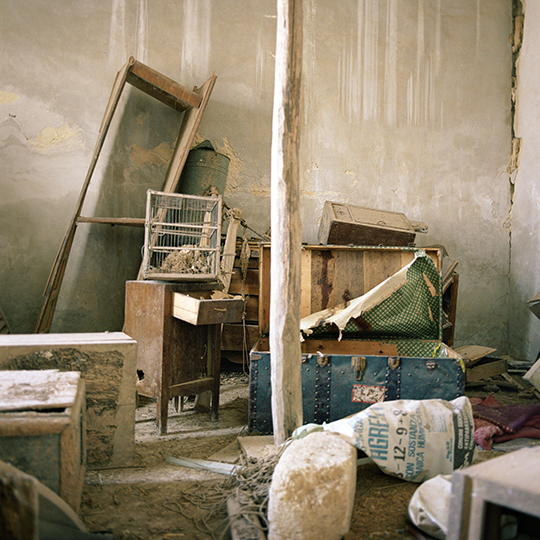 Here I found several objects that where left by the people who fled the earthquake, leaving their lives behind and I decided to collect them as evidence of the ethernal wait that I have been photographing. Now this project is about to become a book, curated by Irene Alison and in collaboration with the publishing house Postcart. The dummy book was finalist at the Unseen Dummy award and the Artist book is about to be part of the exhibition "L'altro sguardo, fotografe Italiane 1965-2018" that will open at Palazzo delle Esibizioni in Rome on June 7th 2018. 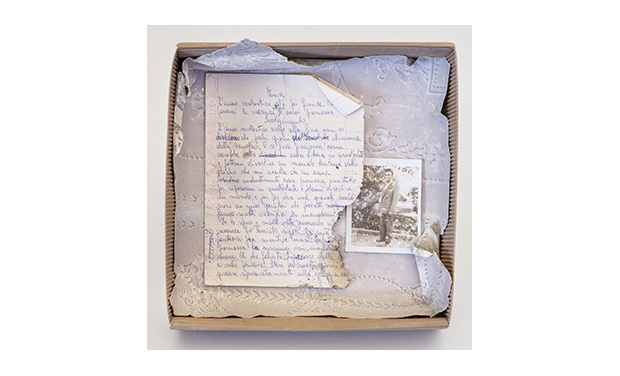 In collaboration with the curator Irene Alison and DER LAB, I have been working on an exhibition that was ment to bring together the two souls of the project: pictures and objects. The pictures are framed in cardboard boxes that are pinned on the wall to show their content. The boxes are different sizes and depth, to give dynamism to the exhibition. 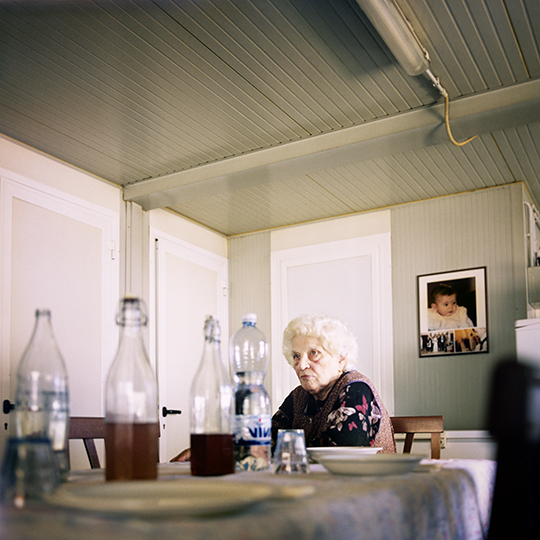 The “poor” and minimal set up was chosen to enhance the pictures directing the viewer’s attention to the image and thought to evoke the idea of a “Temporary Life” perpetually suspended in the await for a relocation. Every box is opened on the front to spread a window on the wall of the gallery. At the same time on a lateral point of view the boxes give the idea of the relocation to another stage of life. 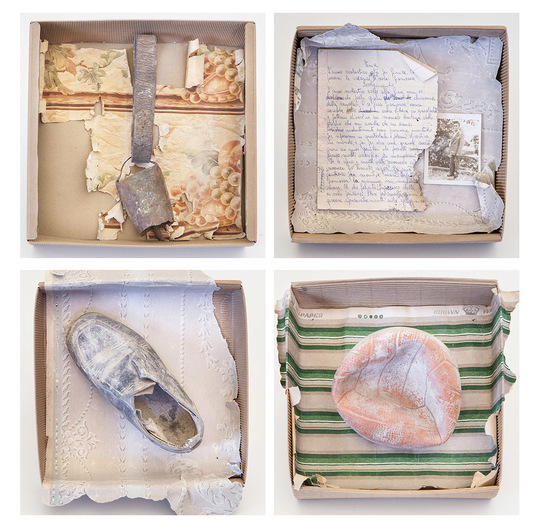 Some of the boxes are used as display cases, almost like a museum, to contain some original evidence found by the photographer during her researches through the post seismic rubbles. 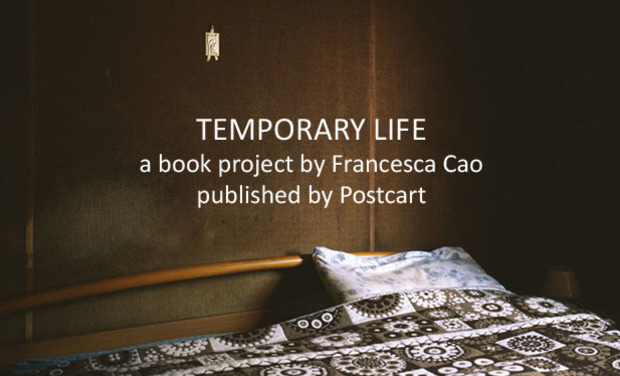 As a landing place for the Temporary Life project, Francesca Cao and Irene Alison elaborated a book project that enhances the complexity of the photographic research, mixing documentary images, still lives and family portraits. 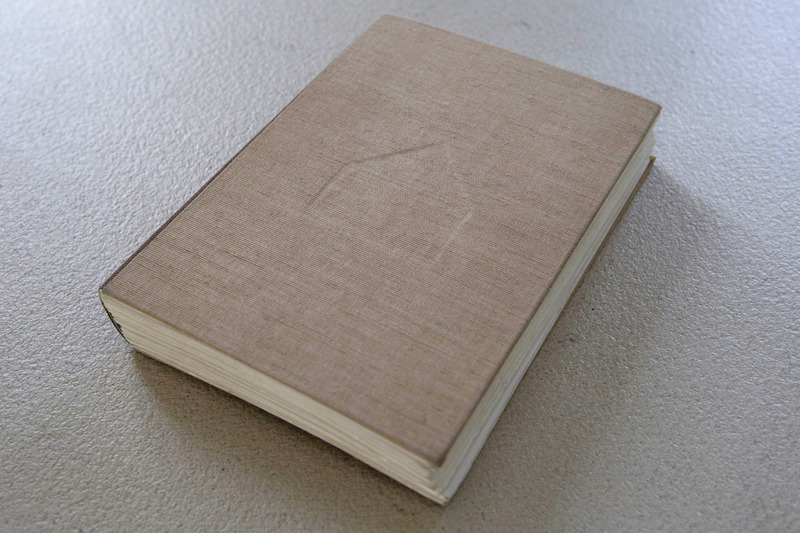 After producing a limited edition photographic notebook and different versions of the dummy book (that was finalist at the Unseen Dummy Award in Amsterdam) now the work is ready for it’s final shape: a photo-book to be published by the editor Postcart. The book will be hard cover 14,8 cm x 21cm about 144 pages, 500 copies will be printed and the crowdfunding will cover part of the expences to produce it. For 400€ a personalized photoshoot and a signed copy of the book Temporary Life.